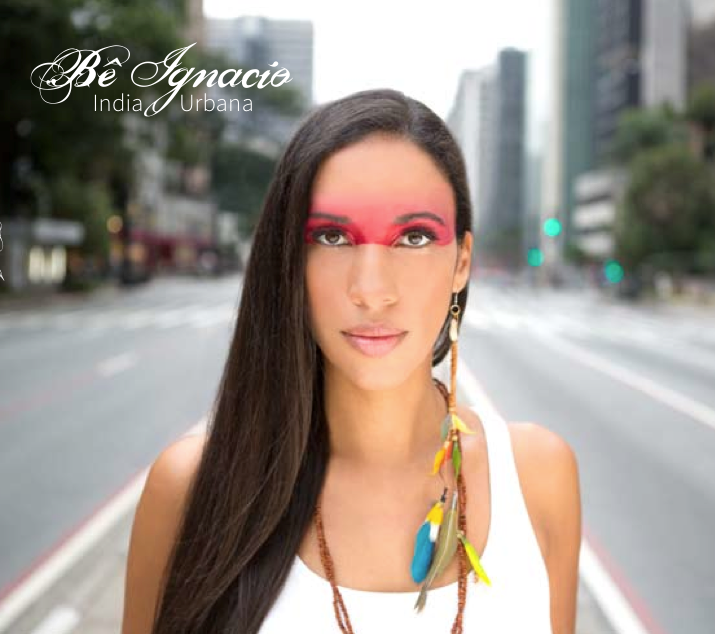 In the midst of this tropical weather I’m glad to announce the worldwide release of Bê Ignacio’s latest CD, ‘INDIA URBANA‘ – out on July 26, 2013. I co-produced and arranged the title song for this beautiful album by Bê here in New York and I’m proud to be on board of this international project with talented colleagues like Markus Schmidt, who produced the album and played drums, the great Randy Brecker on trumpet and flugelhorn, Dave Darlington at the mixing board, Klaus Mueller on piano and many more wonderful guests. 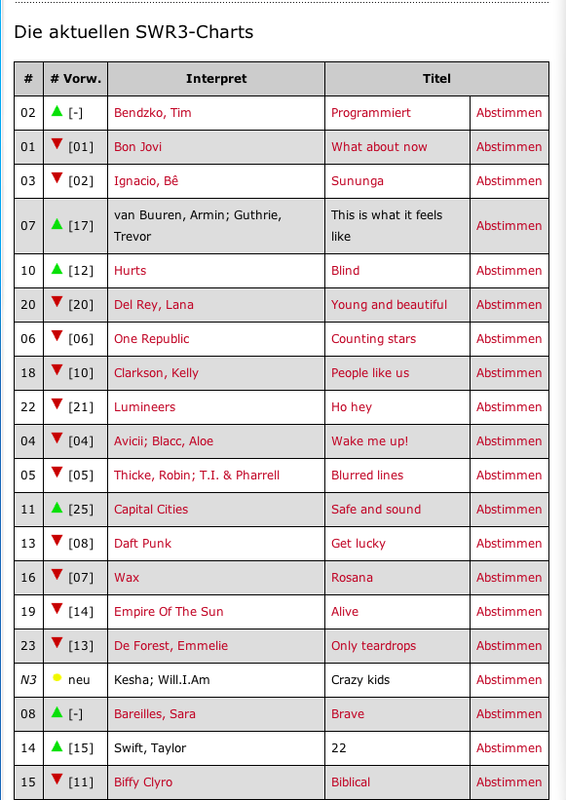 Glad to report that the first single from ‘India Urbana’ is already climbing the charts in Europe! 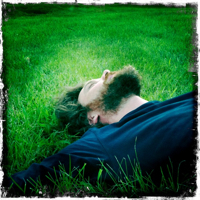 This entry was posted in Latest News and tagged be ignacio, david darlington, india urbana, klaus mueller, markus schmidt, randy brecker, simone giuliani. Bookmark the permalink. wonderful track, great job. Can’t wait to hear the rest.